An initiative to sell Bitcoin (BTC) in France?s 24,000 tobacco kiosks has tentatively launched despite votes of no confidence from the central bank and other sources. As Reuters reported January 8 quoting organizer Adil Zakhar, six ?Tabac? shops in Paris began offering prepaid Bitcoin cards this week, with plans to roll out the scheme in rapid fashion to over 6500 as soon as next month. ?Some people find it complicated to get bitcoins online,? Zakhar told the publication. Aiming to pressure the government ?without the least bit of violence,? the so-called ?Referendum des Percepteurs? (?Collectors? Referendum?) closely mirrors a similar event in the Bitcoin world from last week – Trace Mayer?s Proof of Keys. 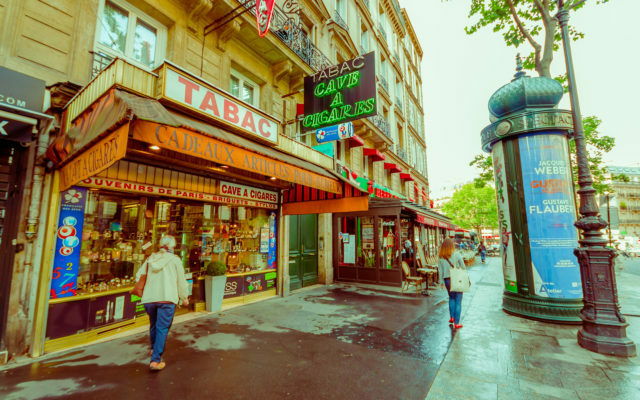 What do you think about France’s tobacconist Bitcoin sales" Let us know in the comments below!